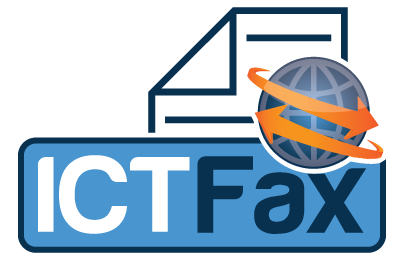 ICTFax support ATA devices, ATA support in ICTFax allow users to use existing Fax Machines along with ICTFax, they can attach fax machine with ATA to receive and relay outgoing faxes via ICTFax server. Before user can receive and send faxes, admin and user has to configure ICTFax, Please check following details for configuration. Admin has to create DIDs and Extensions. 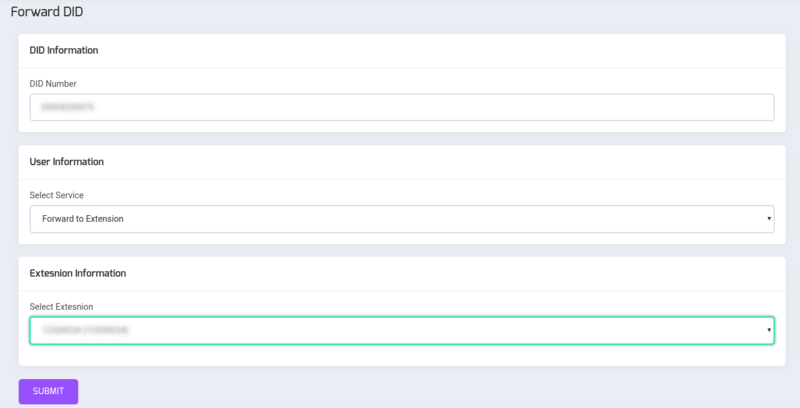 then he need to assign these newly created DIDs or Extensions to selected users Create and assign DIDs As admin, select DID Numbers from main menu. then click on Create new DID and fill out the form, when done click on save. and then from DID list click on Assign button against newly created DID and on upcoming form select desired user and click on submit. Note: Before creating DIDs, Please visit DID provider's portal and make sure that DID are properly being forwarded to ICTFax server's IP and port 5070, please note that ICTFax uses port 5060 for internal devices and port 5070 for external SIP gateways. The process is same as for the DID, admin have select Extension from menu and then Create new Extension and then Assign. Please check -etc-ictcore.conf file and confirm that host and port values are correctly reflecting SIP server location. i.e the host and port of Freeswitch server. Normally host will be same as IP address of ICTFax server and port will be 5060. 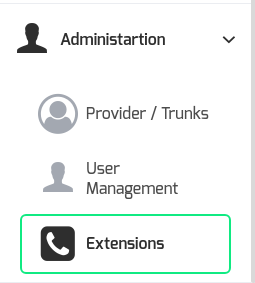 User Guide User can view Extension configuration or can configure assigned DID by selecting My Extensions or My Incoming numbers from main menu respectively. User can configure ICTFax and fax machines for outgoing faxes as following 1. Click My Extensions from main menu 2. Click on View against selected extension 3. Note extension configurations, especially username, password, host and port number 4. Connect ATA with network and Fax machine with ATA 5. Open ATA's web configuration portal and configure it as per extensions configurations. Now user can dial destination number from fax machines and can continue with fax sending process. Note: user still have to configure his ATA with selected extension, as per the instruction given above in Sending Fax section.